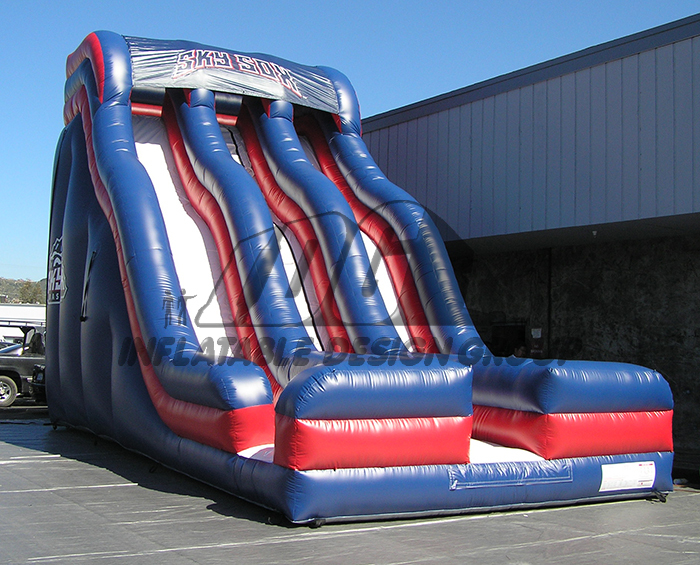 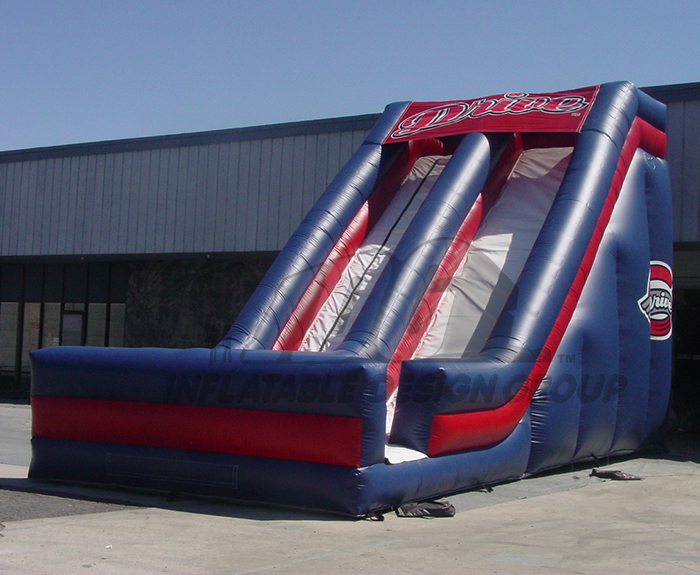 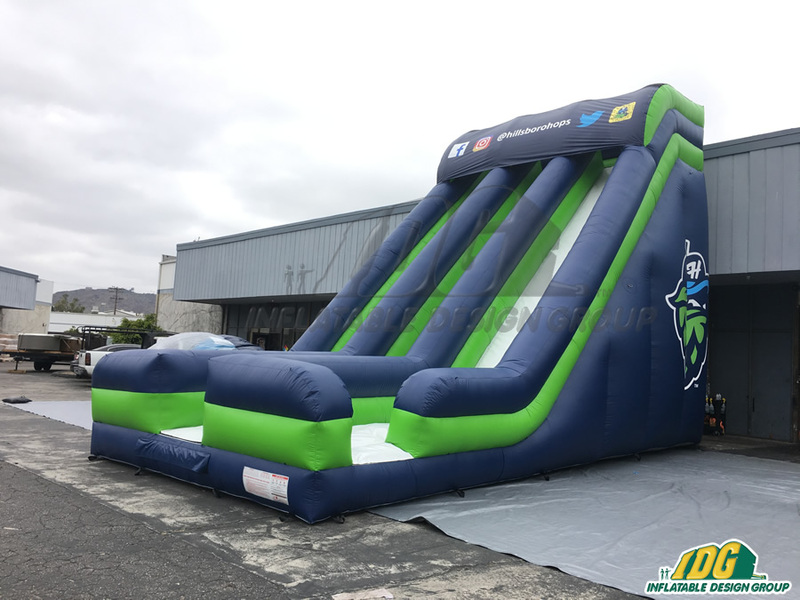 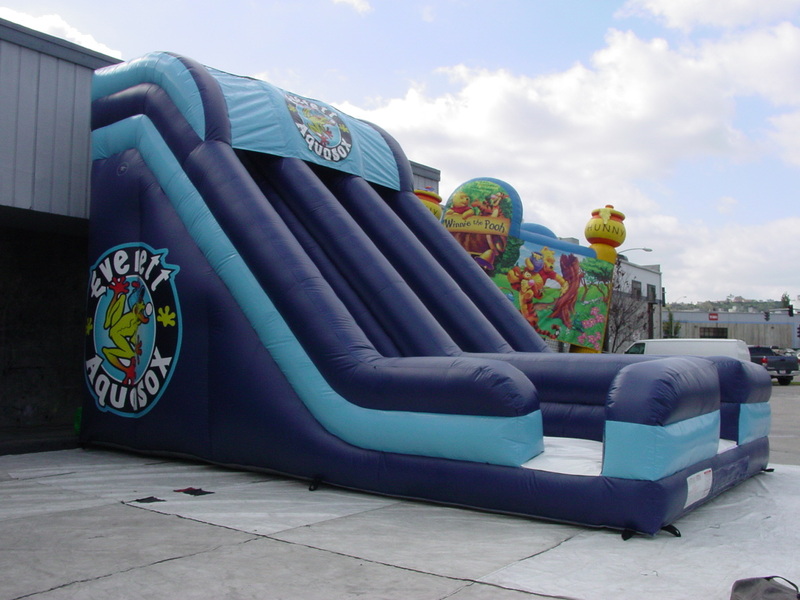 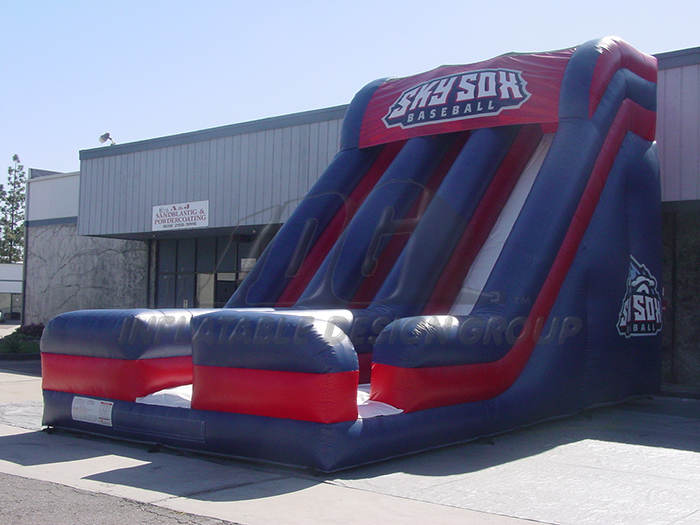 Slide into some fun with a custom inflatable slide from Inflatable Team. 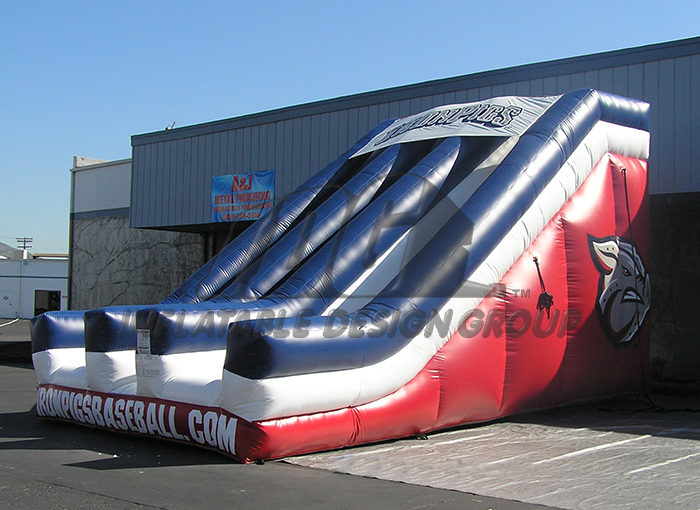 An inflatable slide is a great addition to any fun zone or fan experience. 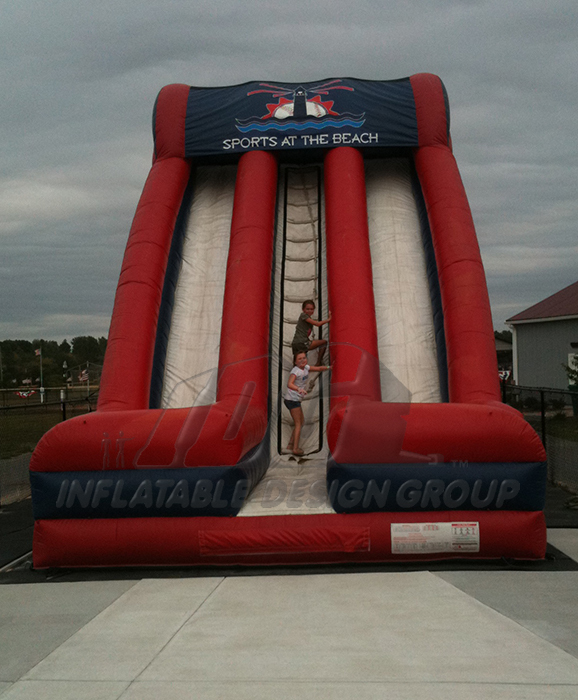 People of all ages love huge slides. 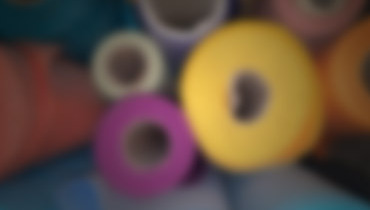 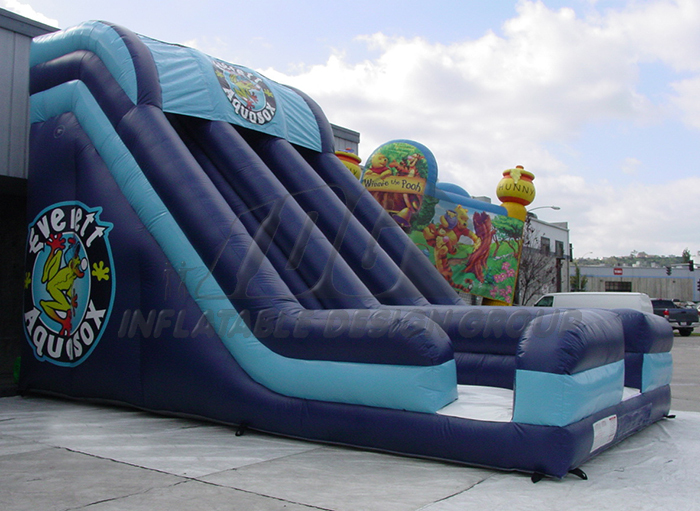 At Inflatable Team we manufacture our inflatables with the high custom quality fabric. 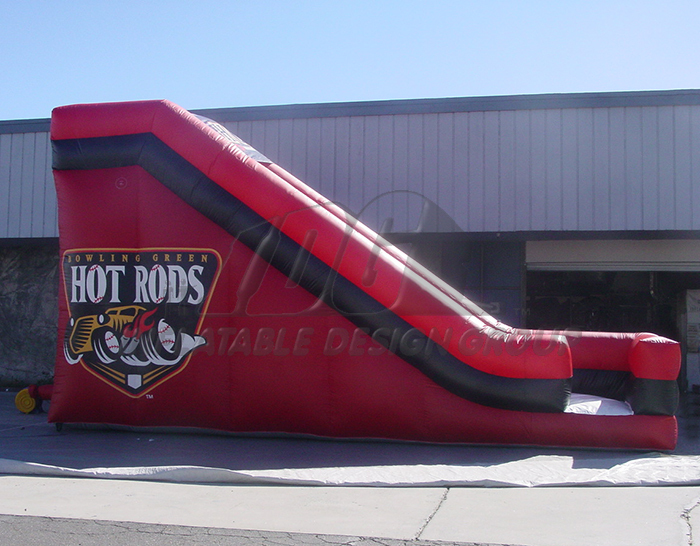 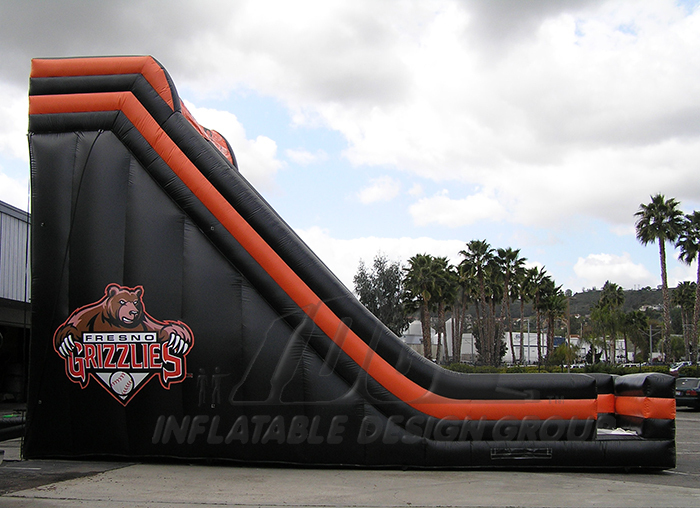 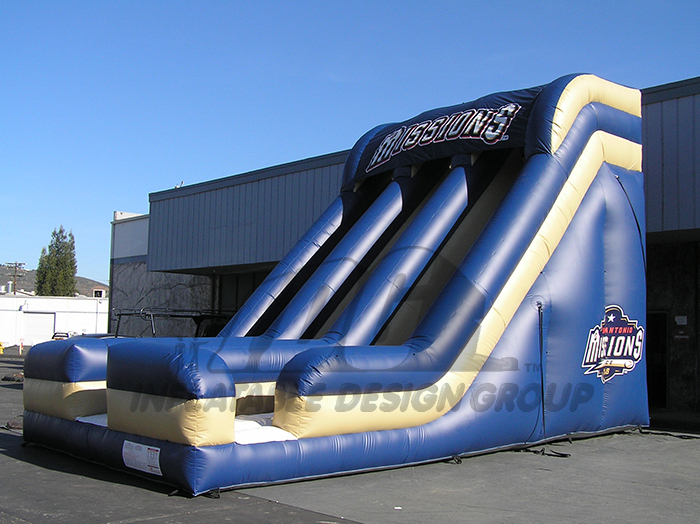 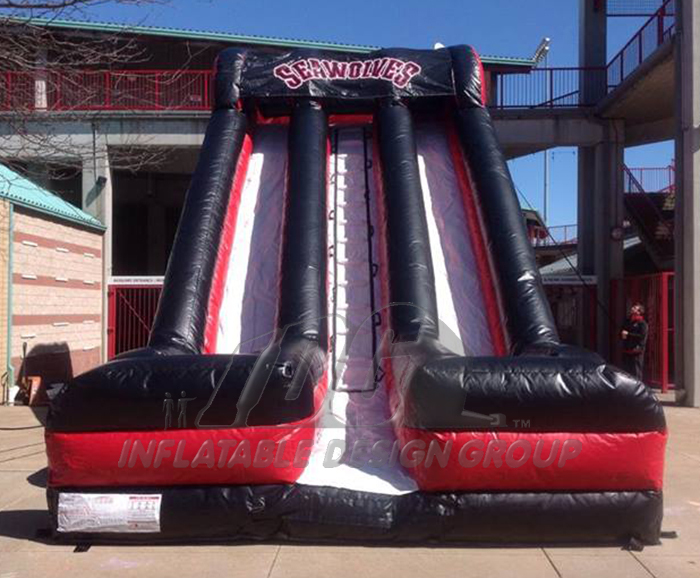 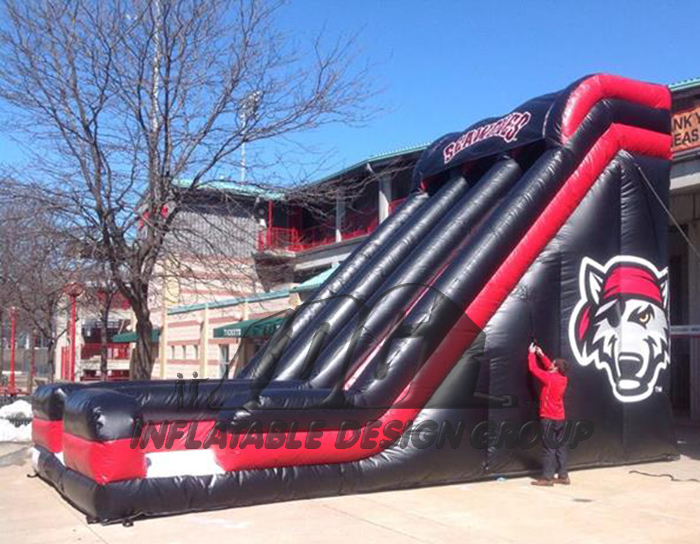 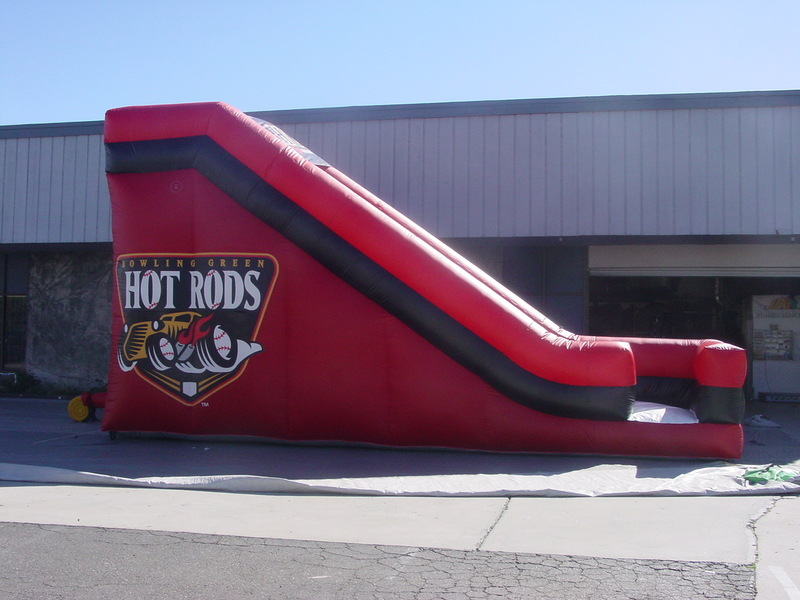 Customize your wonderful inflatable slide with your team colors and or logos.